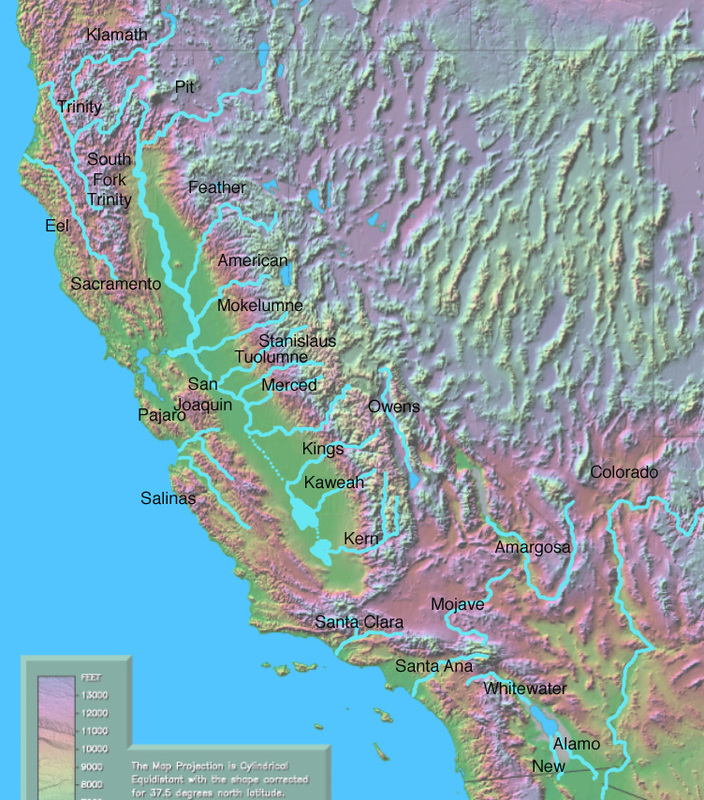 A study has found 32,000 AFY of potentially recoverable water from the Fenner and northern Bristol Valley area in California. Terry Foreman outlines how the water conservation and storage project has measured the scale and recharge rate of the much needed aquifer. Arecent water supply and storage program has the potential to add to the portfolio of Southern California’s sustainable water resources mix. Cadiz, Inc. owns 34,000 acres of largely contiguous land in the Cadiz and Fenner valleys, located in the eastern Mojave Desert, California, where they have farmed successfully for more than 15 years. Along with agricultural operations, Cadiz, Inc. has been working to expand its water supply and storage resources. In 2009, Cadiz partnered with CH2M HILL to assess the potential recoverable water that could be conserved over the long-term as well as assess the groundwater in storage in the Fenner Valley and northern Bristol Valley area. The objectives of the study were to assess the volume of groundwater in storage upgradient and in the project area, assess the potential recoverable water that could be conserved through capturing water that would otherwise flow to and evaporate from the dry lakes. 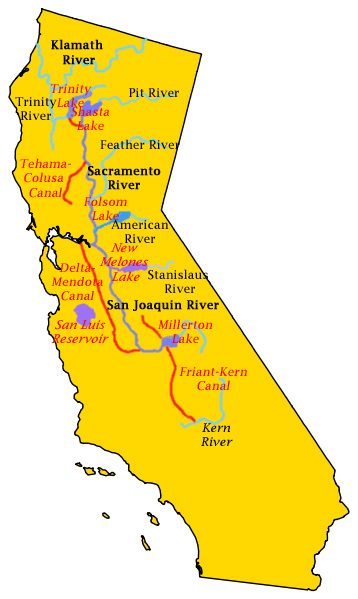 California water will never be managed sustainably until we bring the state’s groundwater under public management. The physical reality is that our groundwater is no different than our surface water: it is as connected to every other part of our water system as firmly as our muscles are connected to our bones and interwoven with the circulatory systems of our bodies. The political reality is different. We pretend that groundwater is something private, to be managed in the dark, outside of public view. And it is certainly in the interests of some to continue this charade. The legislature must pass, and the next Governor must sign, comprehensive statewide groundwater law. Hard? Unlikely? Sure. But absolutely necessary. The lawsuit filed Thursday says the State Water Resources Control Board and Siskiyou County allowed groundwater well permits that have depleted the Scott River. Water Efficiency spoke with officials from three water districts that faced serious water shortages if they didn’t develop new ways to access and store water.